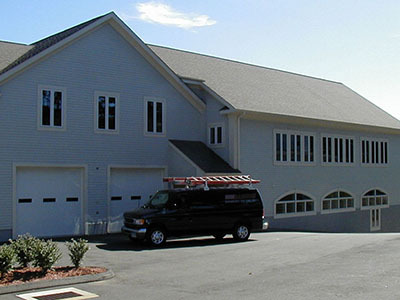 Barnum Engineered Systems specializes in service, installation and design of the finest quality technology systems. 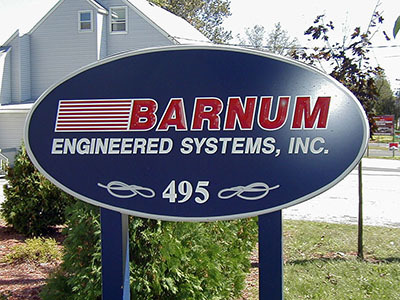 Barnum offers commercial electronic security, fire alarm systems, video systems, communication systems, heating/air conditioning systems, refrigeration service and sheet metal fabrication. We target commercial end-users such as: retail facilities, offices, manufacturers, industrial facilities, and educational facilities. 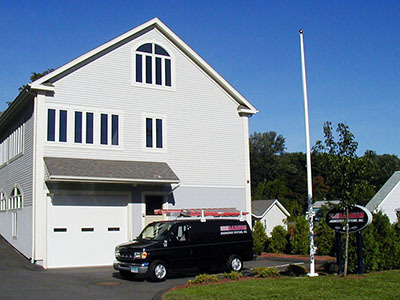 We work exclusively with property owners, managers, architects, engineers and contractors to ensure optimum performance of each job. © 2014 Barnum Engineered Systems, Inc.